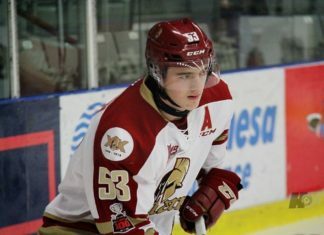 2017 NHL Draft: Miro Heiskanen, Urho Vaakanainen, Robin Salo and more. 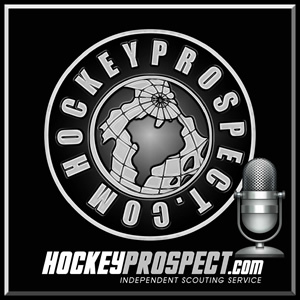 The most recent HockeyProspect.com scout to join host Guy Flaming on the Pipeline Show was our scout based in Finland, Toni Rajamäki. Toni spoke with Guy back on March 31st about several of prospects eligible for the 2017 NHL Draft from Finland including Miro Heiskanen, Urho Vaakanainen and Robin Salo.